This online course (MOOC) is an introductory course for students with limited background in chemistry. How do you like the course 'Introduction to Chemistry: Reactions and Ratios'? 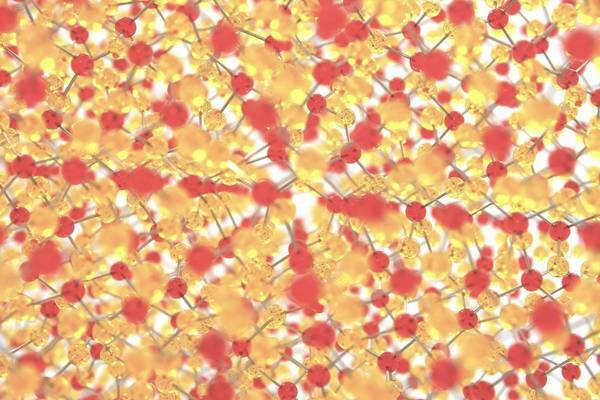 This online course (MOOC) teaches the key spectroscopic methods used by chemists and biochemists to analyse the molecular and electronic structure of atoms and molecules. This introductory online course explores what role chemistry plays in healthcare and our ability to diagnose and treat patients.